Depending on the situation, we’ll either remotely diagnose your issue or send a technician out to review your pool layout. We’ll then provide you a quote. Once our quote is accepted, we’ll schedule a time for our technicians to come out and service your pool. We use a modern customer service system that sends appointment reminders and keeps all of our techs on time for your appointment. 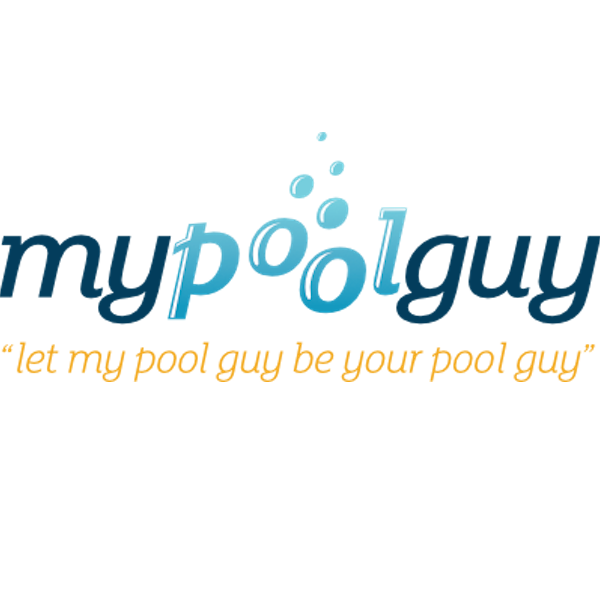 If you like our service, we’d love to be Your Pool Guy on a more regular basis! Whether it’s opening or closing your poll or just regular vacuuming or chemical treatments, we be happy to setup recurring service with our hassle free customer portal. © My Pool Guy LLC. All Rights Reserved.